BACK IN STOCK !!! 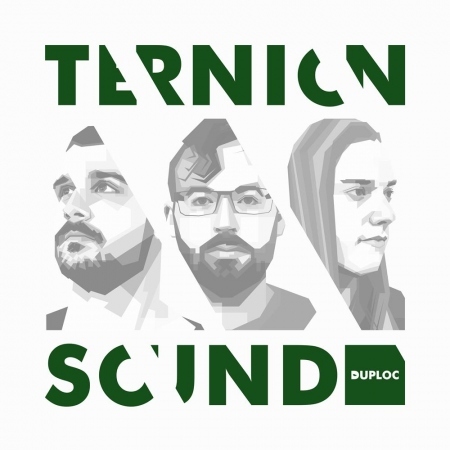 - Let's go back to the beginning of 2018 when three dubstep enthusiasts from the States started their collective alias Ternion Sound. It was a no-brainer for record label DUPLOC to immediately sign the trio for their fist ever official EP, considering the label is always up for supporting and giving opportunities to new talent. Driven by their genuine passion for the genre, Ternion Sound quickly followed up DUPLOC021 with other iconic releases on a few of the leading dubstep imprints which are Chestplate and Artikal Music UK. Fast forward to January 2019, they return to DUPLOC to release four of their hottest dubstep cuts.